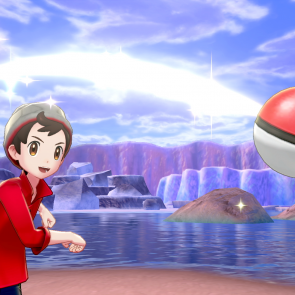 Fans of the Pokemon series have been awaiting the announcement of the next generation of the game, in the Nintendo Direct yesterday, they unveil Pokemon Sword and Shield for the Switch. 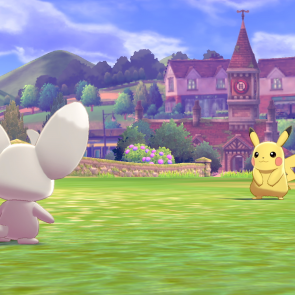 A special Nintendo Direct which took place on Pokemon Day, the developer finally share the reveal of the upcoming Pokemon games to hit the Nintendo Switch which is part of Generation 8. Rumours have been flying whether this special Nintendo Direct would share the next game and I guess the netziens got it right as that’s exactly what they did. 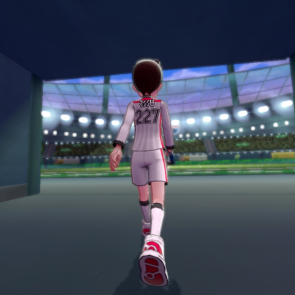 The trailer was shown and also shared that the games will release “late 2019”. 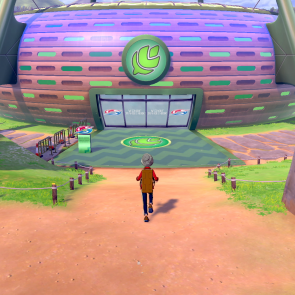 Not only showing some of the environments trainers will be exploring but also some of the Pokemon that will inhabit them. We get to see new Pokemon which included monkey type creature called Grookey, a bunny with flames aptly called Scorbunny, and a lizard type that has the ability to go invisible in water called Sobble. 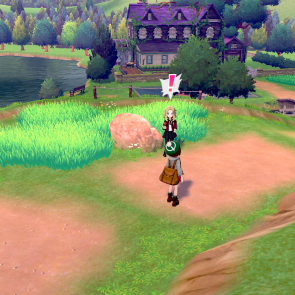 Some gameplay was seen in the Direct but not extensively, showing that the grassy plains will bring back random encounters that has been a part of the series since its original generation and most likely turn-based combat. 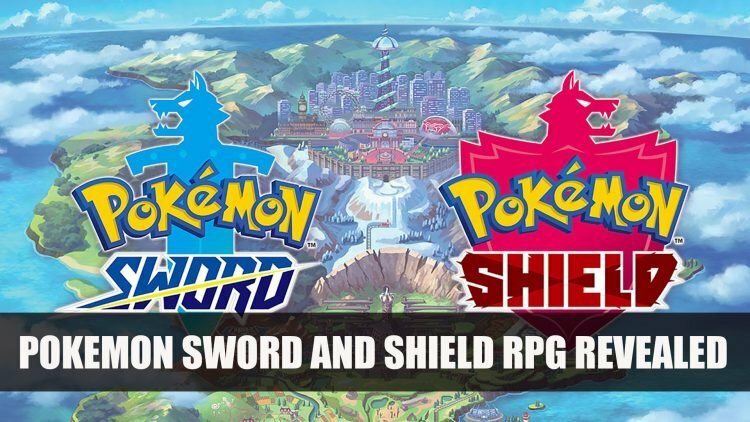 Sword and Shield are directed by Shigeru Ohmori who was behind the Sun and Moon entries of the game, and has been working on the series since 2002 Pokemon Ruby and Sapphire. 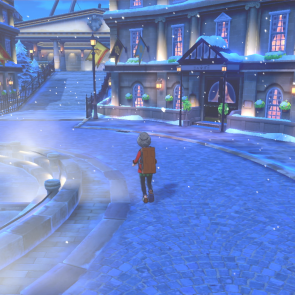 However, this might not just be it for The Pokemon Company in terms of Pokemon games, they teased there may be others in works for the franchise, but no details have been shared as of yet. There were many fans tuning in for the live Direct which was viewable on Youtube, I for one was awaiting for the big reveal and got to say I was a little disappointed. 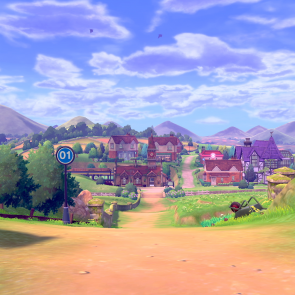 I had not picked up the Let’s Go series as I knew a fully focused RPG was in the works and would be announced this year, however the visuals graphically for Sword and Shield look fairly similar to the Let’s Go games in terms of characters. 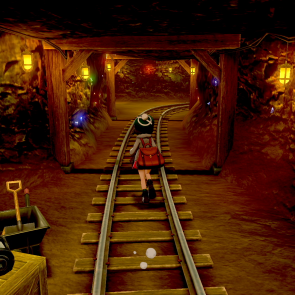 While random encounters have been brought back which was not the case for Let’s Go, showing there are some original elements from the earlier games while it may not be to everyone’s taste, this was a part of the experience for many who played the previous games. 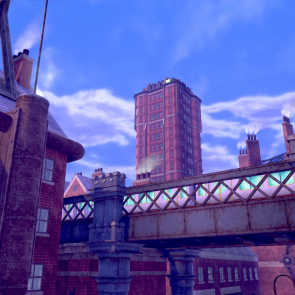 The environments do look well put together though, exploring mines, towns and hill sides, as well as it looks like from the trailer, stadium battles are a part of the story. 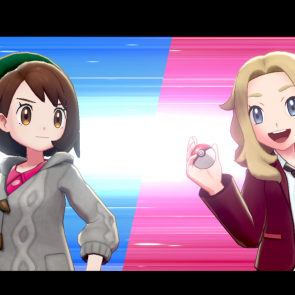 I’m hoping they bring something new to Sword and Shield that fully represents the next generation of titles.